Chachi featured in The Telegraph! Sunday happy! 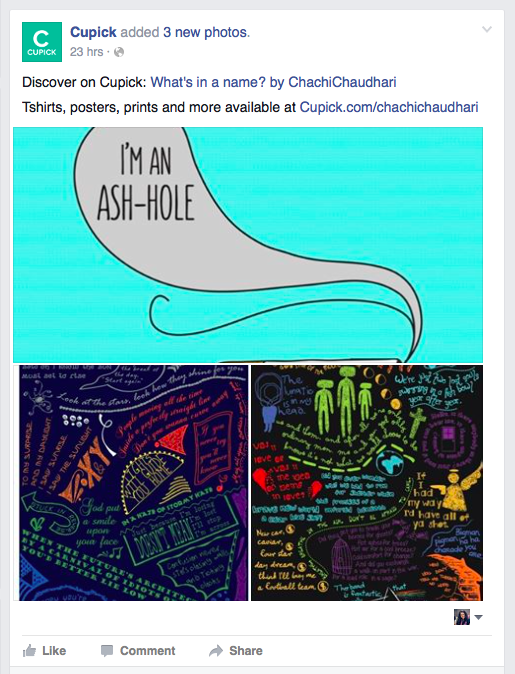 ChachiChaudhari featured in The Telegraph (Graphiti supplement) today! 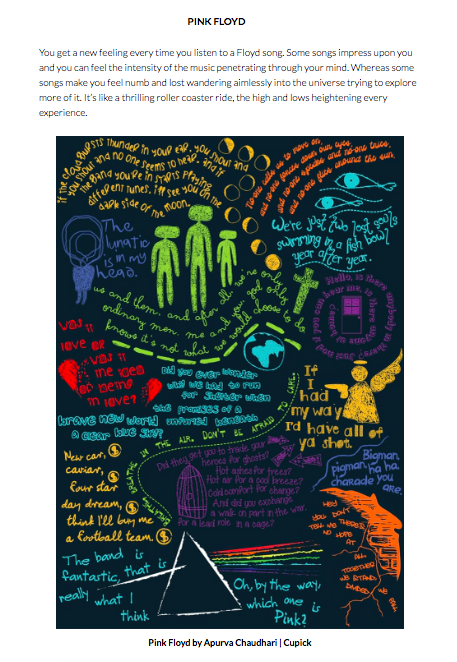 Thank you Sushmita Biswas! 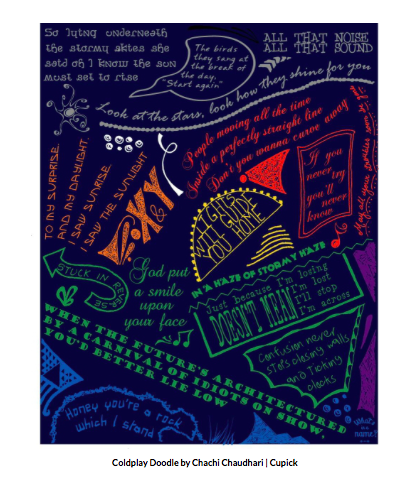 Featured – Big Bad List of Music Posters! 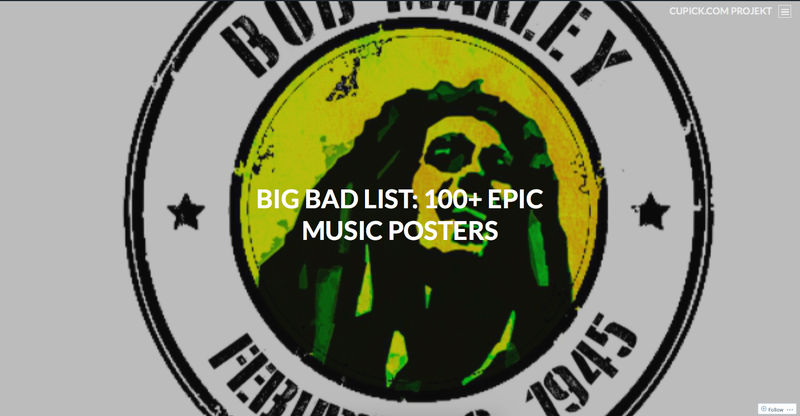 Featured in the Big Bad List of Music Posters! 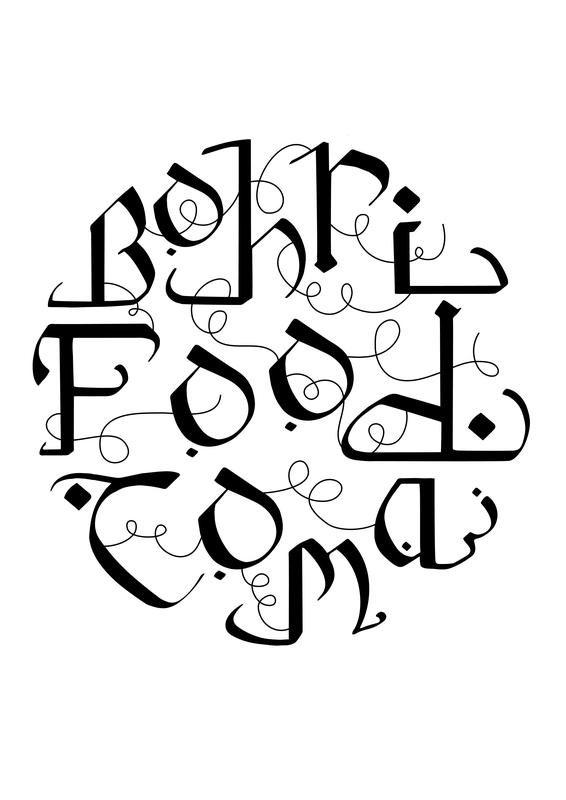 This hand-lettered print was put on tees for the Bohri Food Masters! 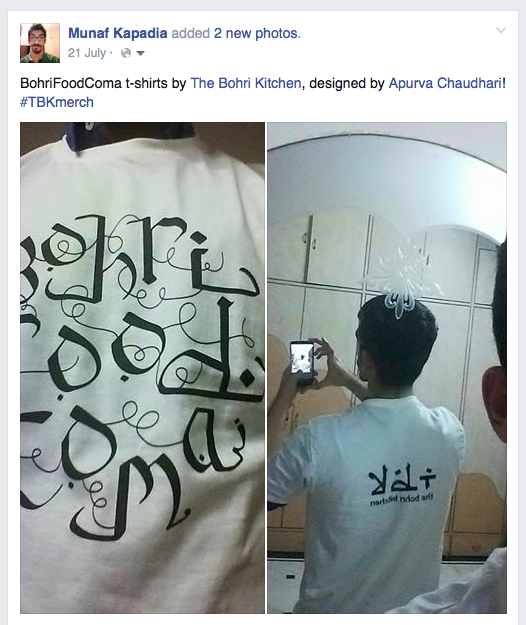 T-shirts designed for The Bohri Kitchen. 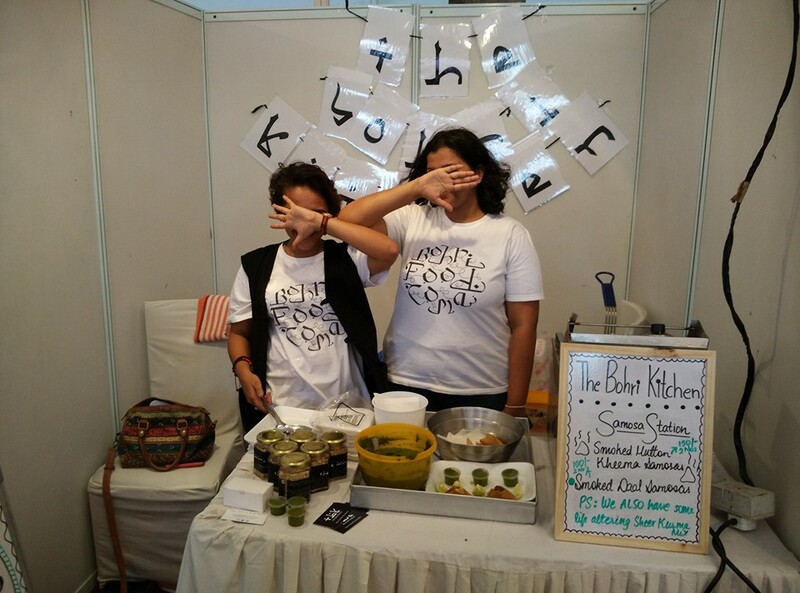 TBK is a new dining concept that started in Mumbai and already has fans all over India! The serve Authentic Bohri Cuisine. 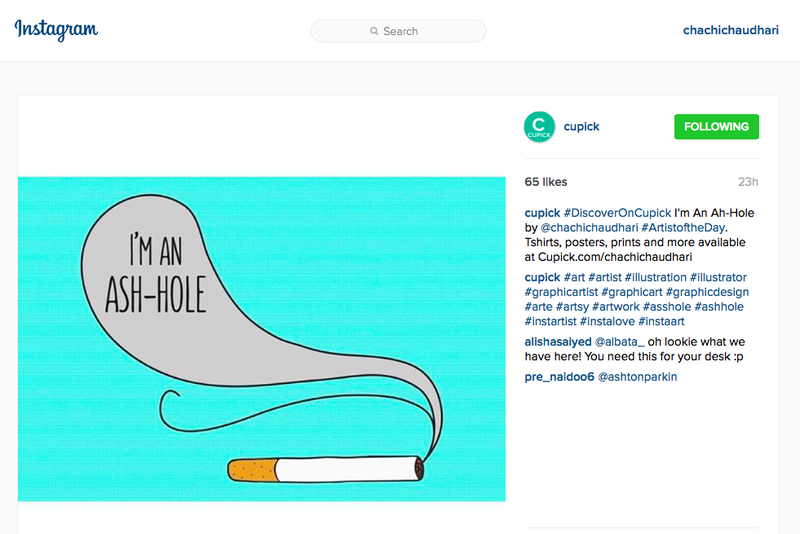 Chachi was #ArtistOfTheDay on http://www.cupick.com on 27th October, 2015!